Multiple “House of Cards” crew members have accused Kevin Spacey of sexual misconduct on the set of the Netflix drama, alleging that the actor’s inappropriate advances and contact created a “toxic” work environment. The report from CNN also included allegations from an anonymous former production assistant who said Spacey sexually assaulted him when he was assigned to drive the actor to set one day. He went on to allege that Spacey “cornered” him in his trailer when they arrived on set. “I told him, ‘I don’t think I’m ok with this, I don’t think I’m comfortable with this,'” the production assistant told CNN. He did not report the incident to managers or police, though he had previously complained to a supervisor about harassment from Spacey. In a separate statement, Netflix reiterated that it sent representatives to the Baltimore set earlier this week and said that it was not aware of any new allegations. “We will continue to work with MRC during this hiatus time to evaluate our path forward as it relates to the production, and have nothing further to share at this time,” the streamer said. On Sunday, “Star Trek: Discovery” star Anthony Rapp accused Spacey of making a sexual advance toward him three decades ago, when Rapp was just 14. Spacey later apologized but said he does not remember the events in question. 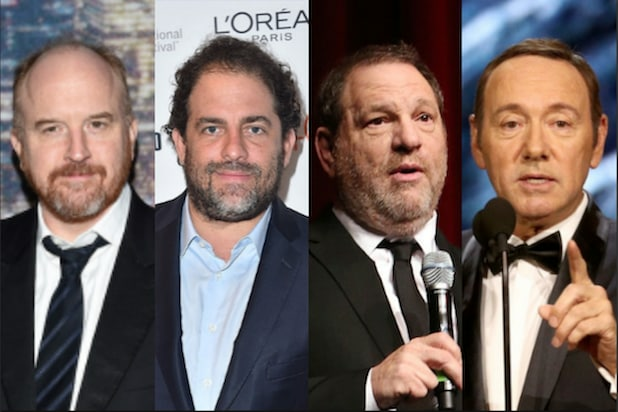 Several other men have since come forward to sexual harassment, including an anonymous former actor who described an ongoing sexual relationship he had had with Spacey when he was 14 and the older actor was 24. 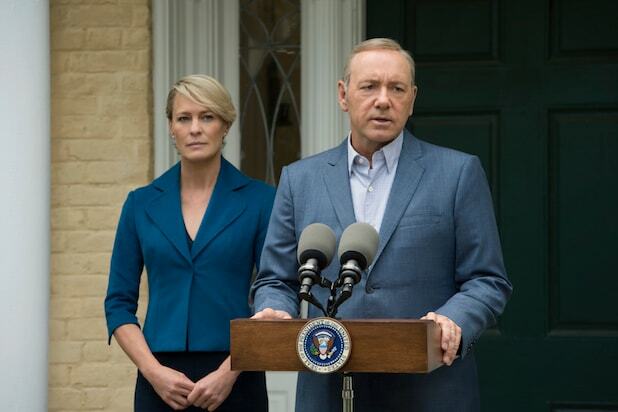 “We are deeply troubled to learn about these new allegations that are being made to the press concerning Kevin Spacey’s interaction with members of the crew of House of Cards. As the producer of the show, creating and maintaining a safe working environment for our cast and crew has always been our top priority. We have consistently reinforced the importance of employees reporting any incident without fear of retaliation and we have investigated and taken appropriate actions following any complaints. For example, during our first year of production in 2012, someone on the crew shared a complaint about a specific remark and gesture made by Kevin Spacey. Immediate action was taken following our review of the situation and we are confident the issue was resolved promptly to the satisfaction of all involved. Mr. Spacey willingly participated in a training process and since that time MRC has not been made aware of any other complaints involving Mr. Spacey.